SK Packers and Movers is the leading Packers & Movers in ECIL. SK Packers and movers in ECIL provides services like Residential / Commercial Shifting, house shifting, Office / Sholp Shifting, Four Wheeler Vehicle Shifting services. 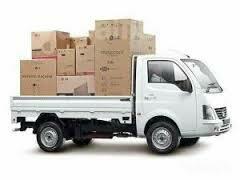 We are the Packers & Movers in ECIL to provide door step service to our customers.